As dental professionals, we areregistered with the General Dental Council and meet their standards. 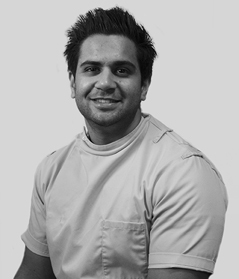 Amiras qualified from the highly prestigious King’s College London in 2007 and joined Littleport Dental Surgery in 2012. He has been practising dentistry for over 10 years. He is a Member of the Joint Dental Faculties. He spent a year in the Maxillo-Facial Unit at Luton and Dunstable Hospitals, performing and assisting in various types of facial surgery, including complex extractions and treating oral cancer. 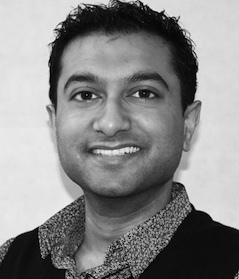 At present, Amiras is a Foundation Dentist Trainer with the East of England Deanery as well as a local representative member on the Local Dental Committee. 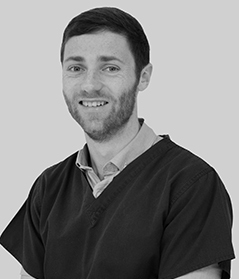 In his spare time, he enjoys playing football and golf, travelling and keeping abreast of developments within the field of dentistry. 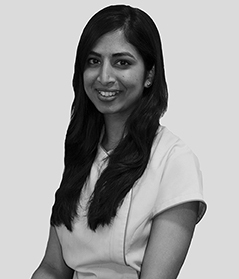 Mohnisha recently graduated from Leeds Dental School and is participating in a mentorship programme here at Littleport Dental Surgery to further her training. 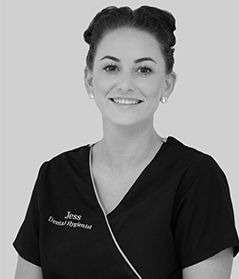 Since joining, her beautiful smile has continued to light up the practice and is becoming a firm favourite of our patients because of her friendly and approachable enthusiasm to providing good quality dental care. 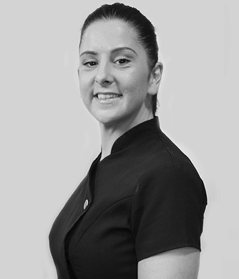 Caroline’s calm and relaxing attitude helps put her patients at ease. As she sees some patients 3 or 4 times a year, she is a familiar face and really takes her time getting to know her patients. Caroline makes the most amazing sausage rolls and we always look forward to her bringing in treats for us! 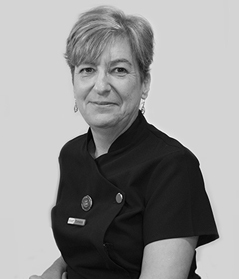 With 35 years of experience in the dental sphere, Rachel is passionate about dentistry and the oral health of her patients. Initially working in Bury St Edmunds, she has worked in many dental settings including specialist periodontal practice, children’s dentistry, was a lecturer and tutor to undergraduates for 11 years at Guys Hospital and one year at St Bartholomew & Royal London Hospital and worked closely with the British Society of Dental Hygiene & Therapy as their membership and careers co-ordinator and organised the trade show for their annual national conferences plus sat on Publications Committee. 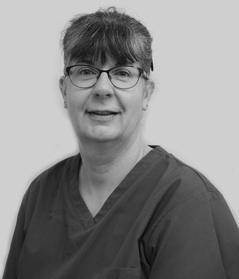 Lorraine qualified with a NEBDN Certificate in Dental Nursing in 2010 after joining the team at Littleport Dental Surgery in 2007. She is also certified in Basic bookkeeping and holds an NVQ in Health and Social Care. 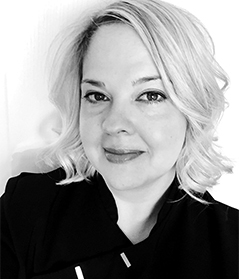 She leads the whole team as Practice Manager and takes great pride in her customer service. She enjoys walking, cycling and DIY during her free time. 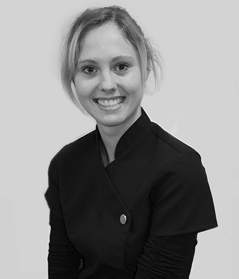 Esther joined the team in 2013 and gained her City and Guilds qualification in Dental Nursing in 2015. She is a lively member of the team and when not working enjoys socialising with friends and family and watching Disney films. 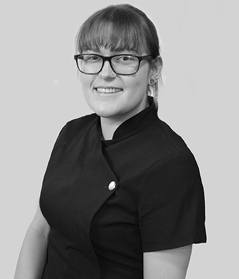 Lauren joined the team at Littleport in 2014 and gained her Level 3 Diploma in Dental Nursing in April 2016. Of a weekend she is often found socialising with friends and family, going on shopping spress or treating herself to holidays and weekends away. Currently holding an NVQ in level 3 Supervision and Management, Shinade joined the team in 2015 and qualified as a Dental Nurse in 2017. A friendly face and hardworking, she enjoys spending time with her friends and family, walking her dog and keeping fit. So you may see her out and about in her gym gear! Codie joined the team in 2015 and gained her Dental Nursing qualification in 2017. 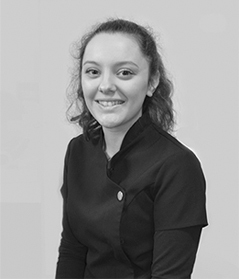 Now qualified she wants to further her learning and continue to develop her career in dentistry. Having studied at Cambridge school of Art, Codie is a keen photographer and has an eye for detail.